The armours made by Bilwit are the same, yes. 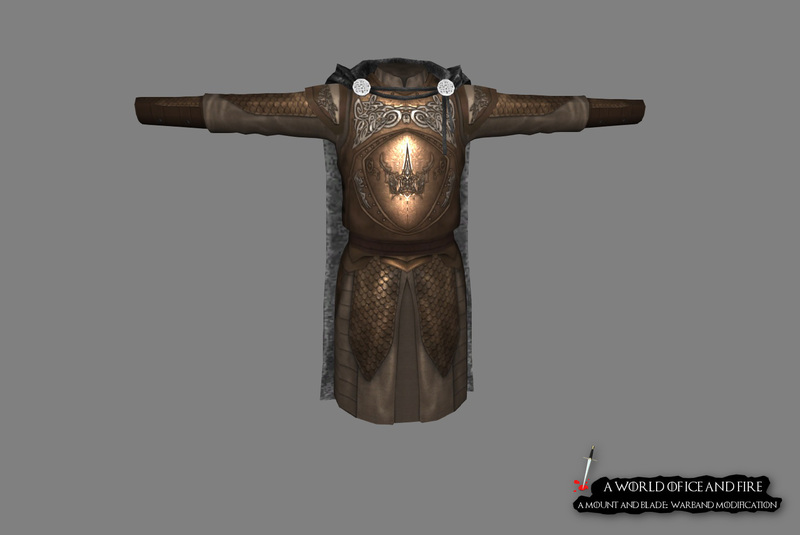 I shall be uploading more pictures of other armours in the game over the next few days. Good thing that Bilwit share his work for the two mods ! He has only allowed us permission for the use of his older armours (the ones i will post here). The rest we have to re-make ourselves. Its been fixed for the next release.